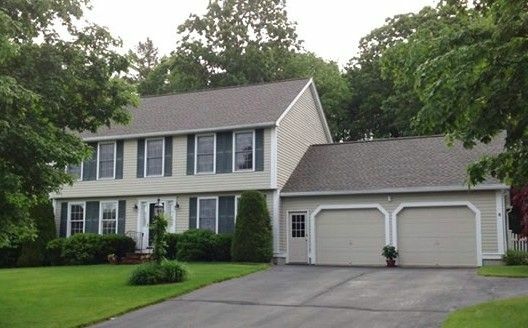 J Carnes & Son Roofing offers comprehensive roof replacement services throughout New Hampshire. Whether you are have a new construction project, are looking to upgrade your current roofing system, or are simply in need of some quality roof repairs, our team is ready to help! Our company, J Carnes & Son Roofing is maintains current licensing and insurance as required by law. It is our priority to make sure your home is protected with a high quality, durable roofing system. Each roofing system installed by our team is completed in a prompt and timely manner. We now offer commercial and residential snowplowing services for the winter season in addition to our roofing services. Please call our office at 603-686-7763 or contact a knowledgeable professional through our online contact form for more information.